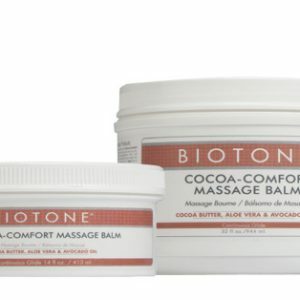 Cocoa-Comfort Massage Lotion is made with real Cocoa-Butter, nature’s ultimate hydrator, to soothe & balance the skin, and enhance its texture and tone. 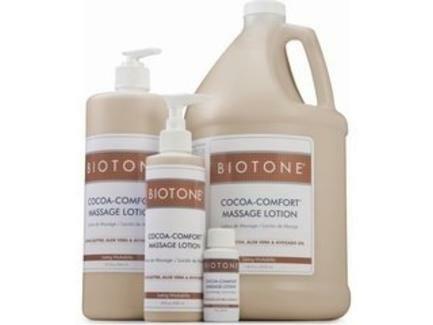 Developed for use in all modalities, Cocoa-Comfort Massage Lotion offers longer workability, less reapplication, is non-greasy and paraben-free. 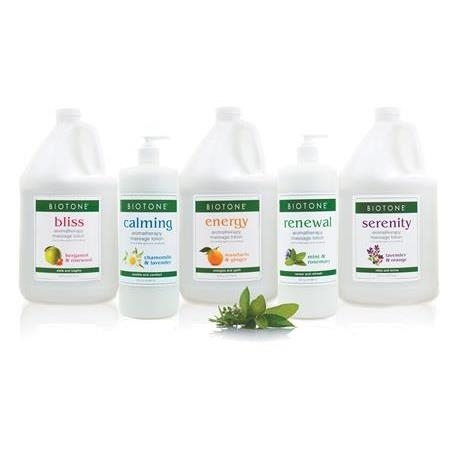 Made with Avocado Oils, Soy Oils and Aloe Vera.